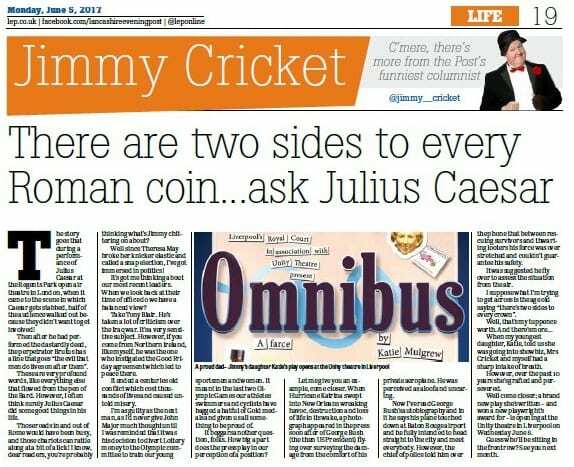 Jimmy Cricket talked about Julius Caesar, British prime ministers and an award-winning play written by one of his daughters in a recent newspaper column. Writing in the Preston-based Lancashire Evening Post (LEP), the famous entertainer, 71, mentions Omnibus, which was staged for the first time in Liverpool in June. 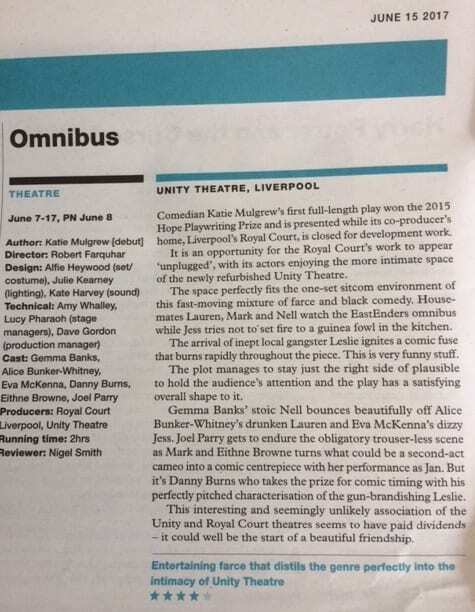 Omnibus, written by comedian Katie Mulgrew, was the winner two years ago of the first ever Liverpool Hope University play-writing prize. It is about a group of friends following a soap opera. 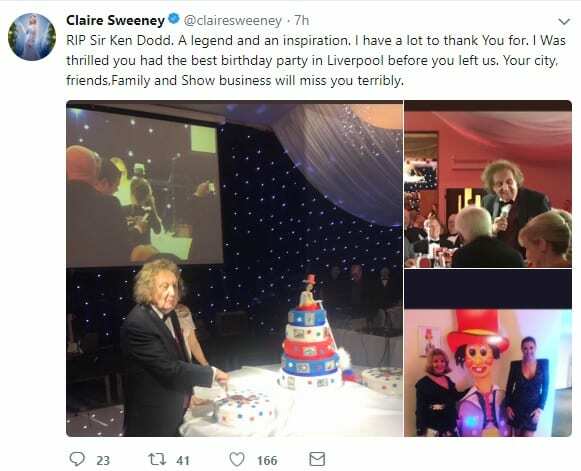 And she was given the opportunity to see her debut play on stage when it was performed at the Unity Theatre Liverpool in association with the Royal Court (which was closed for development work) to rave reviews! 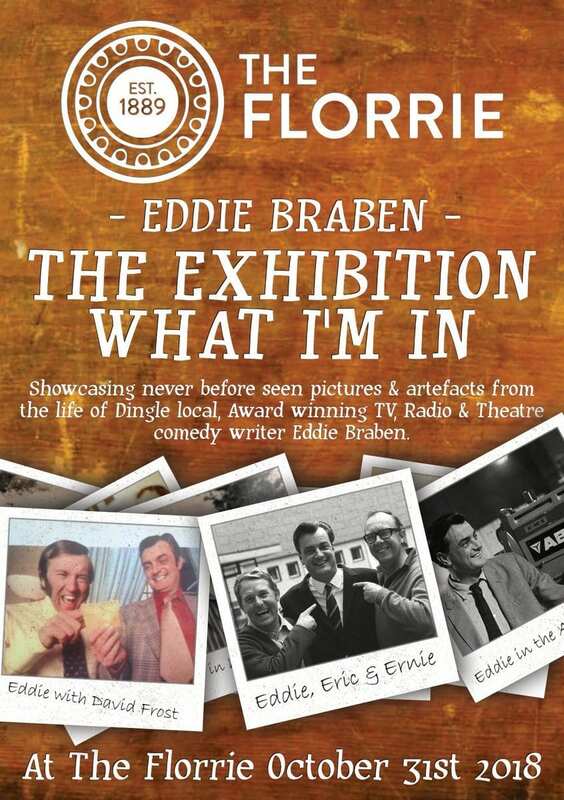 An award-winning play written by Jimmy Cricket’s daughter, Katie Mulgrew, is being staged in Liverpool this week. 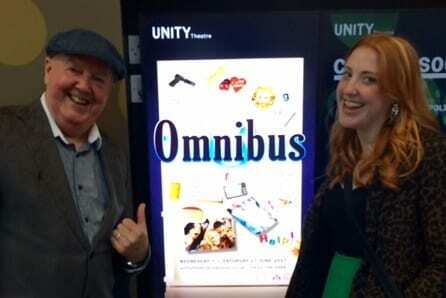 Comedian Katie (pictured above with Jimmy) was the winner two years ago of the first ever Liverpool Hope University play-writing prize, with her work entitled Omnibus, which follows a group of friends following a soap opera. 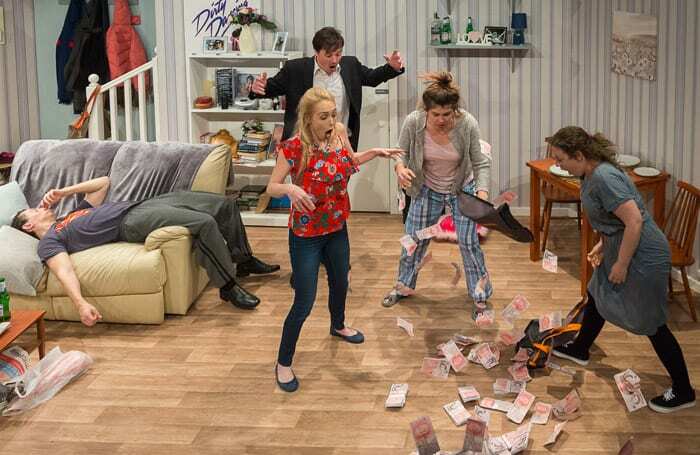 Not only did she earn herself £10,000 in the process, but she was given the opportunity to see her debut play produced by the Royal Court Theatre in Liverpool. 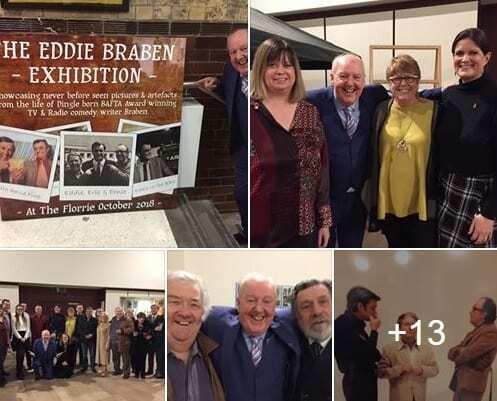 And it is currently being performed at the Unity Theatre Liverpool in association with the Royal Court, which is closed for development work, to rave reviews! 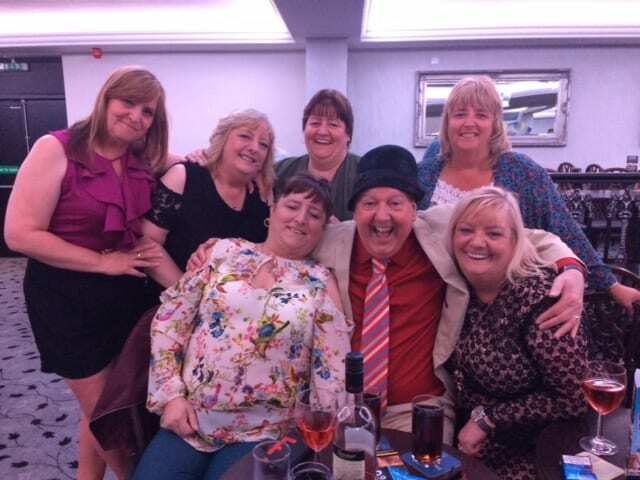 Seven sisters from the same Liverpool family were in the audience at a Jimmy Cricket show last weekend. 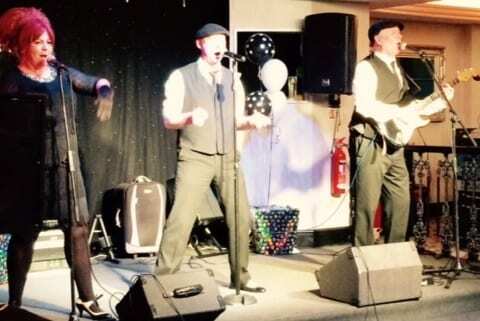 The famous entertainer was performing at Lyons Robin Hood Holiday Park in RhyI, North Wales, along with Soul Jam, which is made up of Jo, Neil and JT (who are pictured with Jimmy above and performing right). Six of the sisters are pictured below with Jimmy. 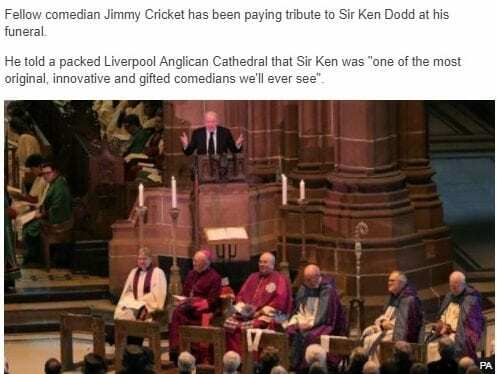 Jimmy Cricket has taken part in a fundraiser for a well-respected Liverpool comedian who died recently at the age of 69. Mickey Finn was a regular joke-teller on the North West club scene for many decades and also had a reputation for helping local charities. 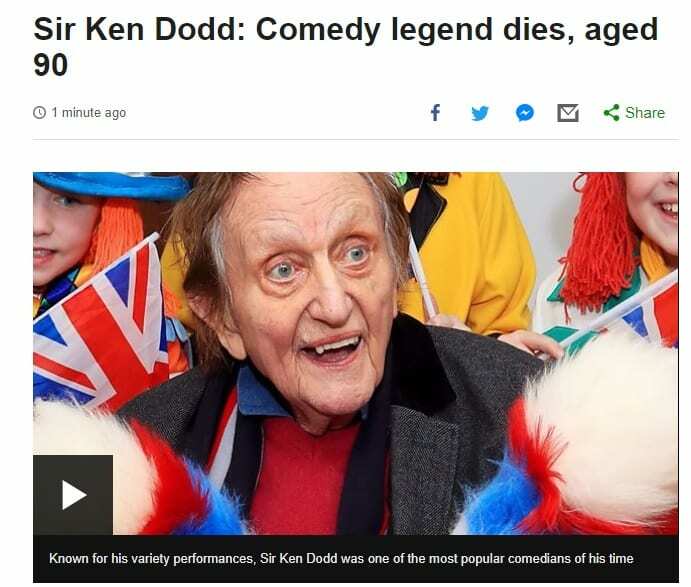 He passed away a couple of months ago after a short battle with a terminal illness. 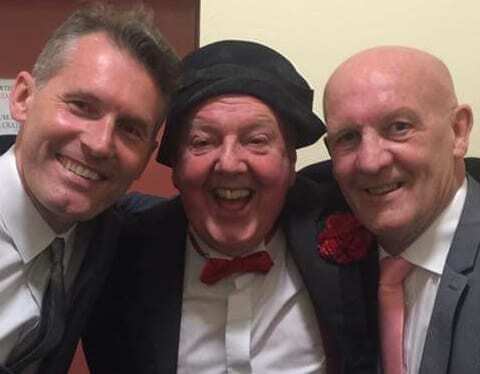 After Mickey’s funeral, a Liverpool-based entertainment agent called Les Bather decided to organise a benefit night for his family. 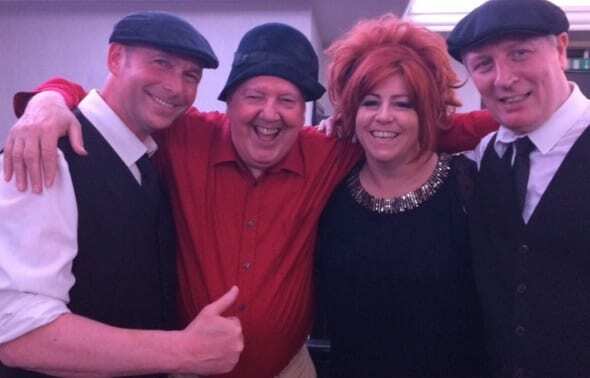 It was held at the Victoria Memorial Hall Club in Garston, Liverpool on 24 May and Jimmy headlined the show, alongside the cream of local Liverpool-based talent.